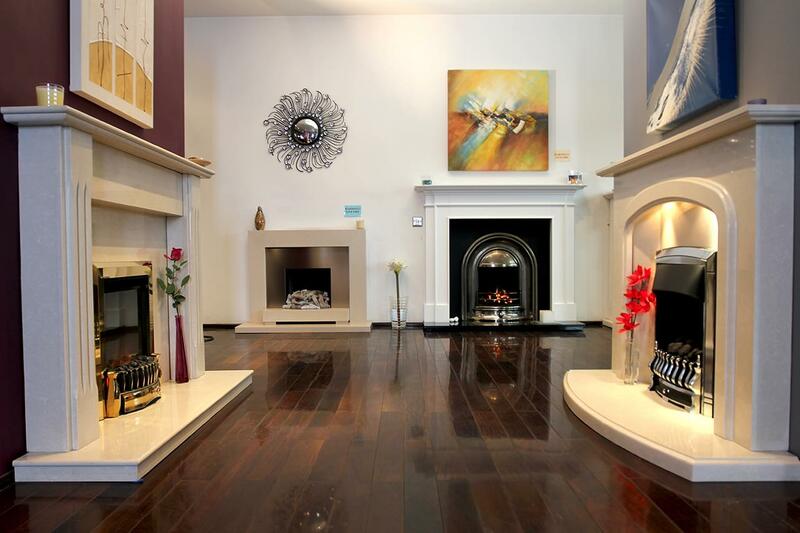 Based from our three floor Bradford Showroom our expert fireplace sales people work together with you to create your ideal fireplace package. 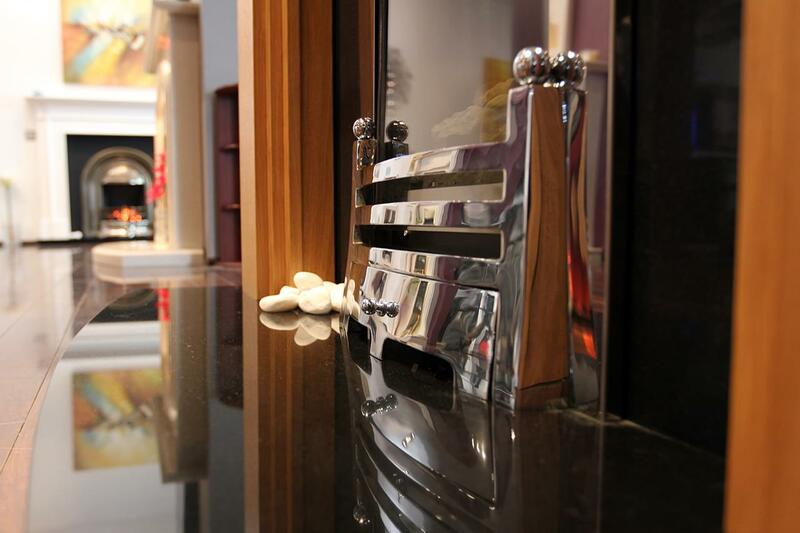 We offer a comprehensive range of Electric, Gas, Flueless fires and Fireplaces to suit every individual taste and style, so you can be sure to find exactly what you want here at Gas Centre. 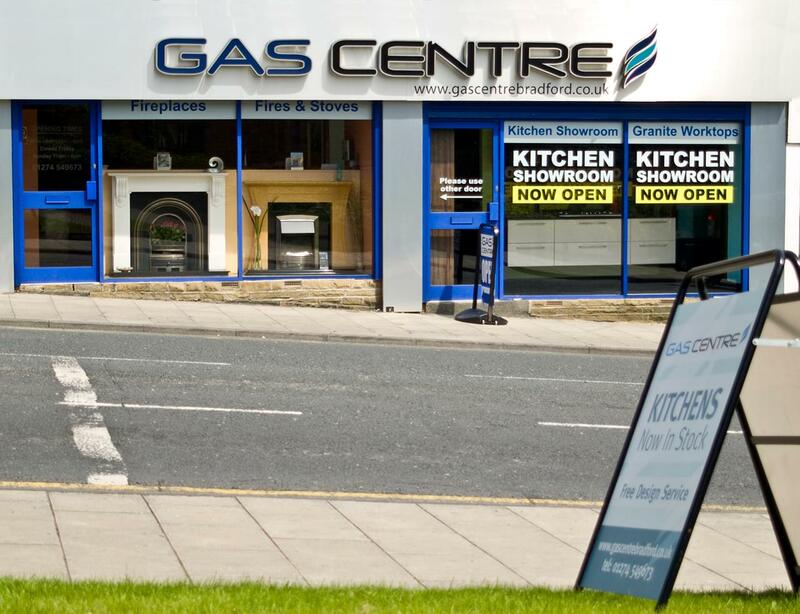 Visit our large 3 floor showroom where you will find the latest in design, style and energy saving solution. 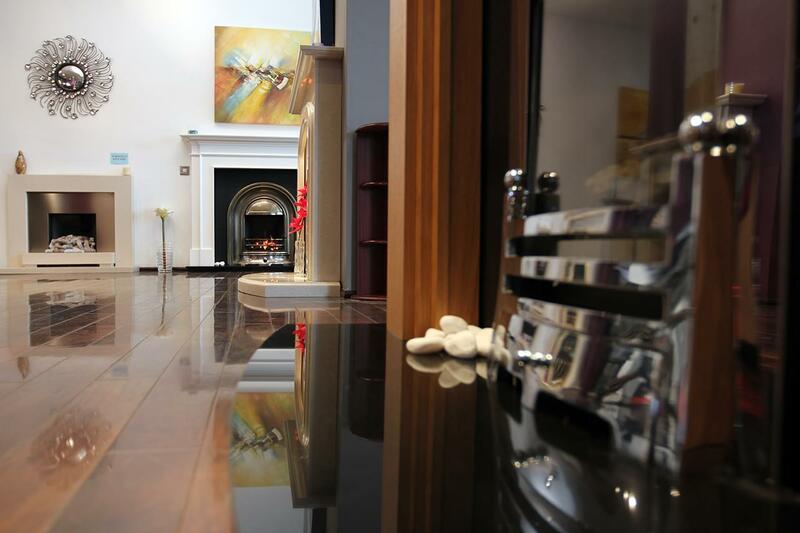 Find everything you need to create your dream fireplace under one roof. 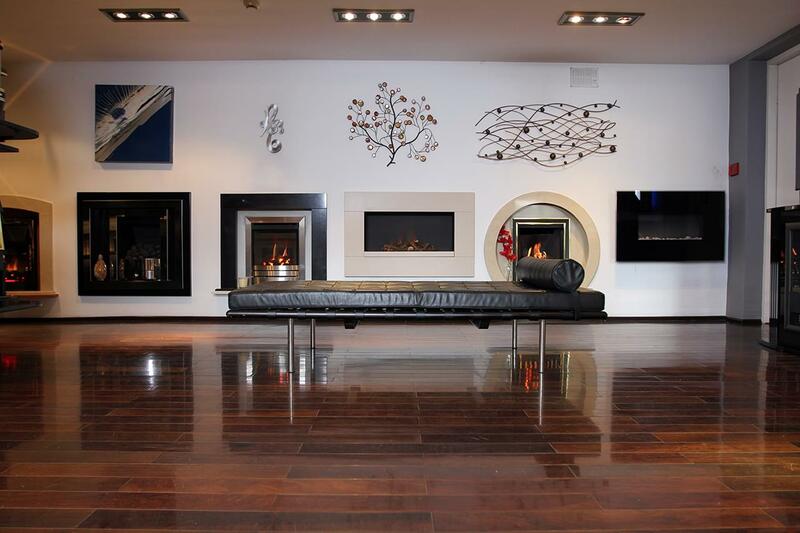 Choose from an extensive range of fire from all major fire manufacturers and a wide range of Marble, Limestone and Wood Fireplaces. 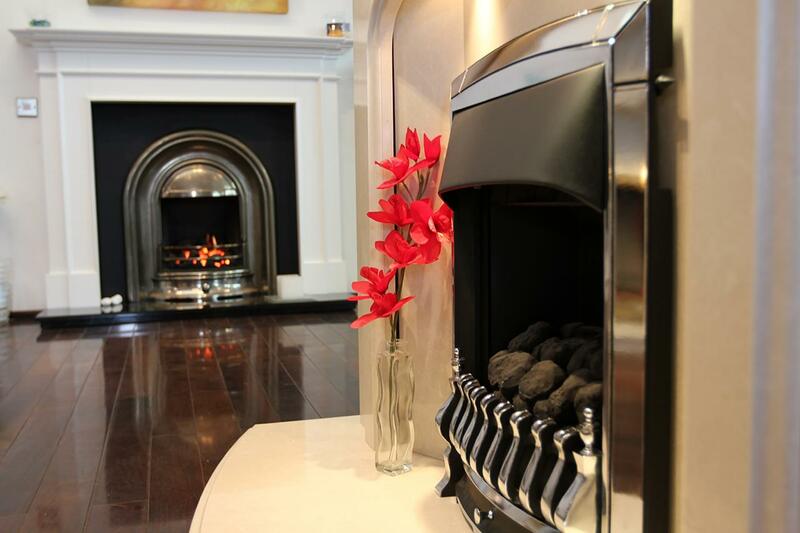 Let us manage your project, using our own team of experienced Gas Safe Fireplace Installers, giving you complete peace of mind.